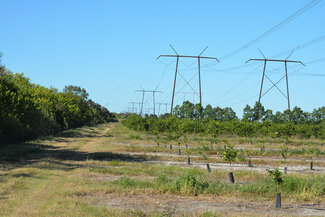 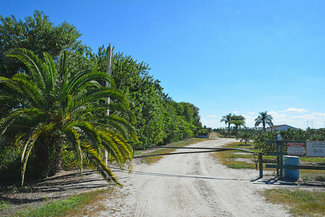 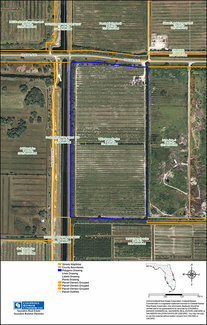 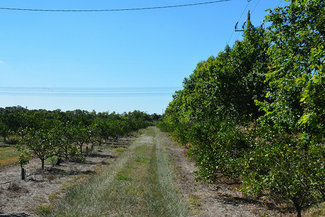 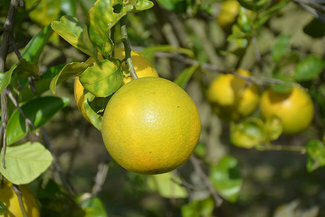 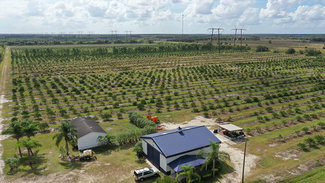 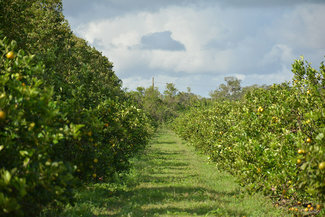 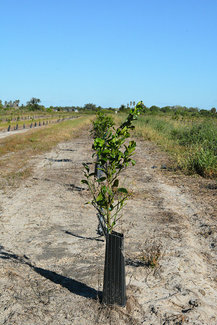 Orange Avenue 70 Acre Farm is currently a young high density citrus grove with excellent potential for other agricultural or ranchette uses. 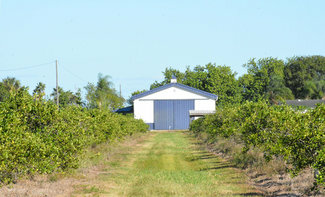 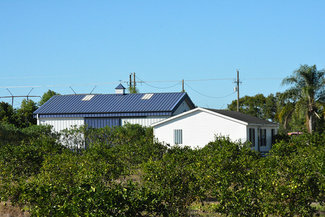 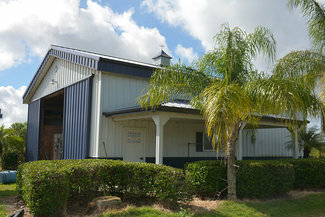 The property includes a well constructed 1,575 SF Morton Building barn with 16' doors and 7'' slab. 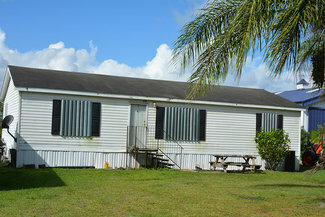 The second structure included with the sale is a 3 bedroom 2 bathroom double wide mobile home in good condition. 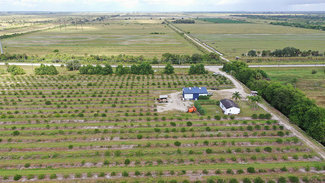 The properties easy access and excellent infrastructure make it well suited for a number of agricultural and landscape uses which could include a nursery tree farm, other tree crops, hay and cattle.